Elinchrom's Skyport iOS app, originally announced a year ago, is finally available in the App Store. 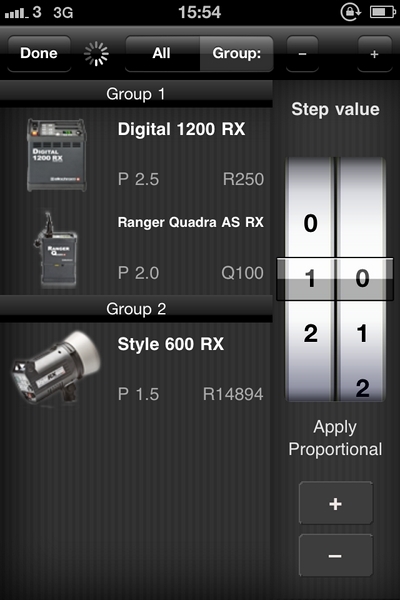 It allows photographers to remotely control the settings of their RX series studio flashes. Elinchrom’s Skyport iOS app, originally announced a year ago, is finally available in the App Store. It allows photographers to remotely control the settings of their RX series studio flashes from an iPhone, iPad or iPod Touch. The app is free to download, but unfortunately not the only thing you will need. 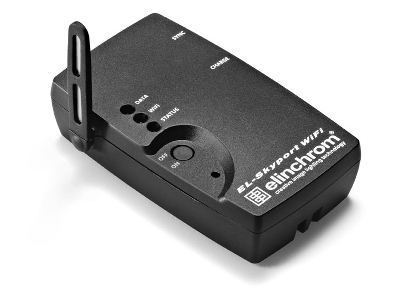 You’ll also have to buy a special EL-Skyport WiFi Module in order to relay the signal between the devices. The Module isn’t available yet and no price or release date have been announced. In the meantime, you can try the app in “Demo Mode”, as shown in our screenshot below. For more information, visit the Elinchrom web site.